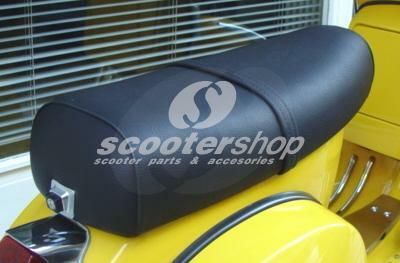 Black dual seat cover for Lambretta LI, TV (series 3). 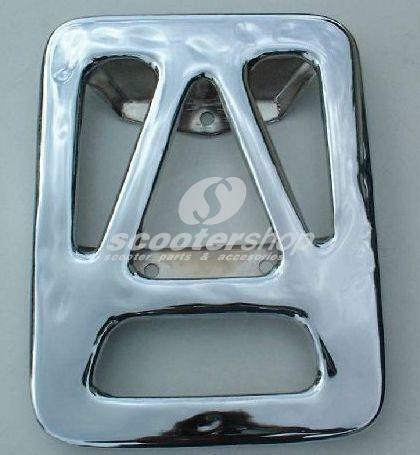 Clamp for seat - saddle cover, stainless steel dimensions 12 x 11,5 x 7 mm. 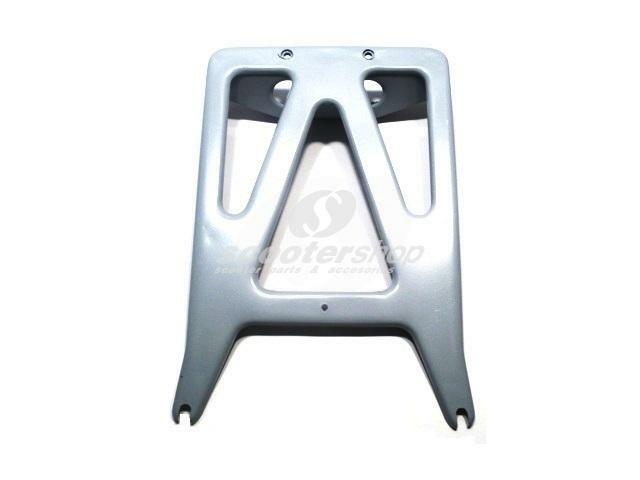 Price for 1 piece. 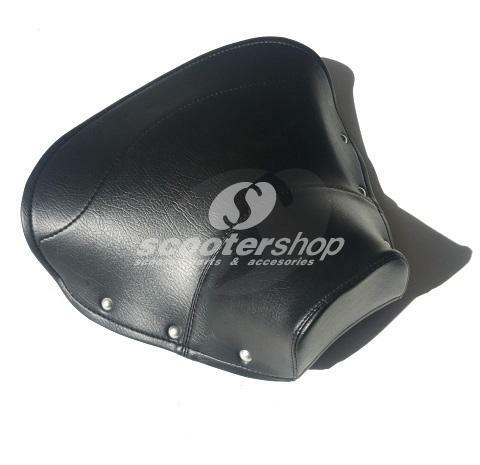 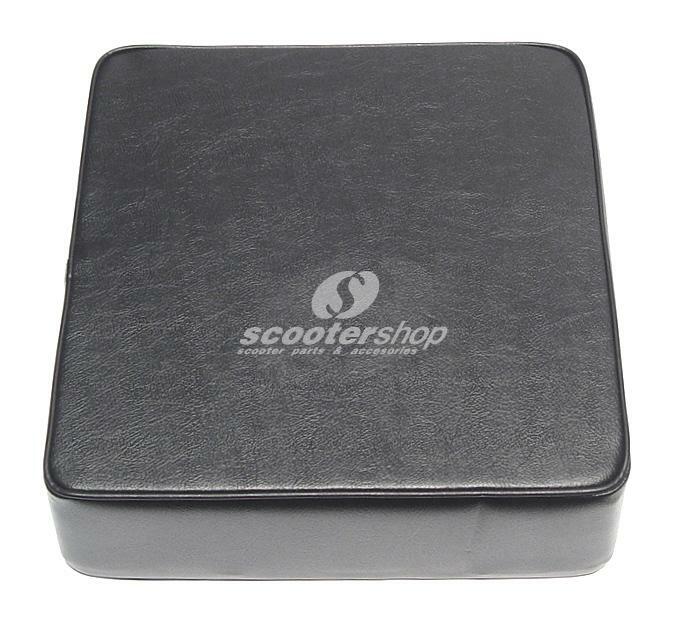 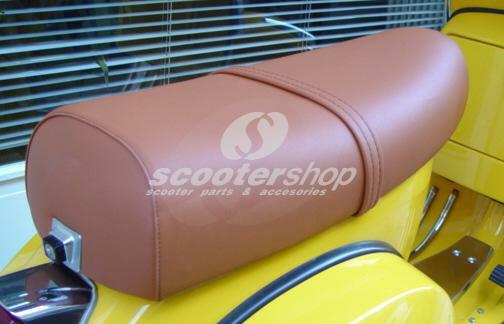 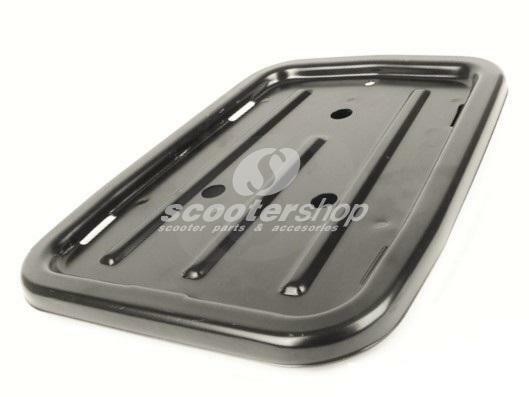 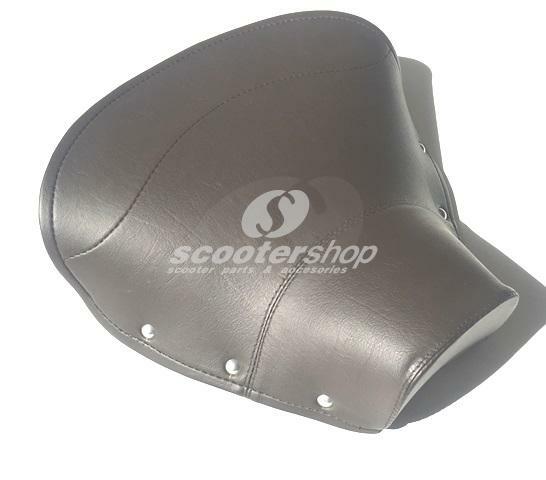 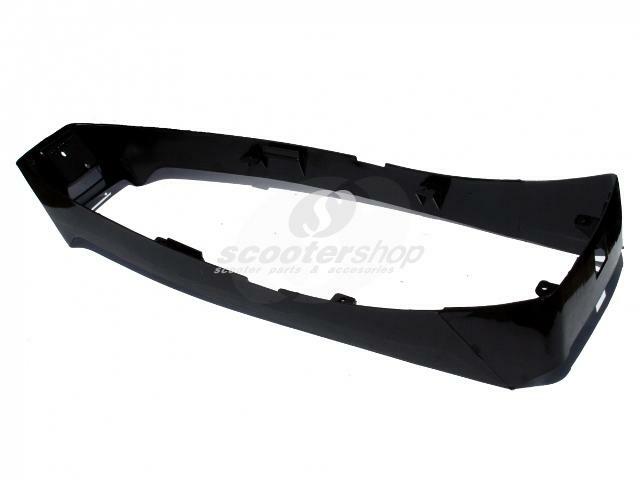 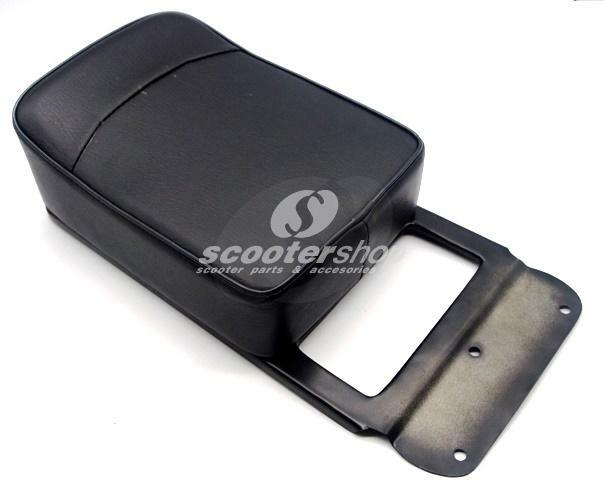 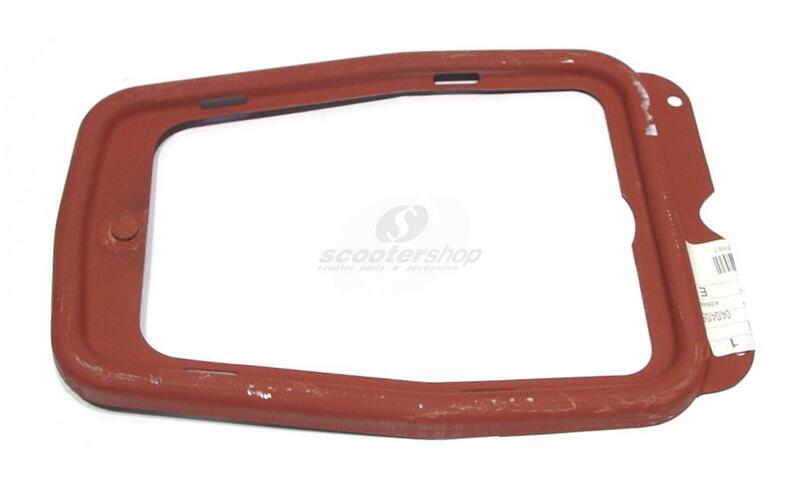 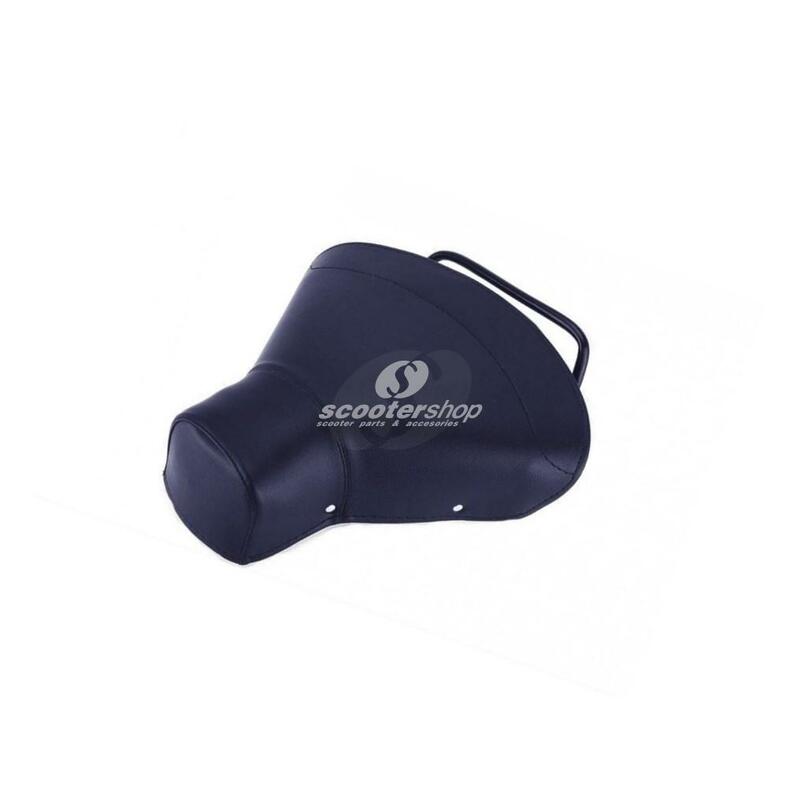 Cover Single Saddle front, dark brown, for Vespa VBB/VLB, width grab rail 24 cm. 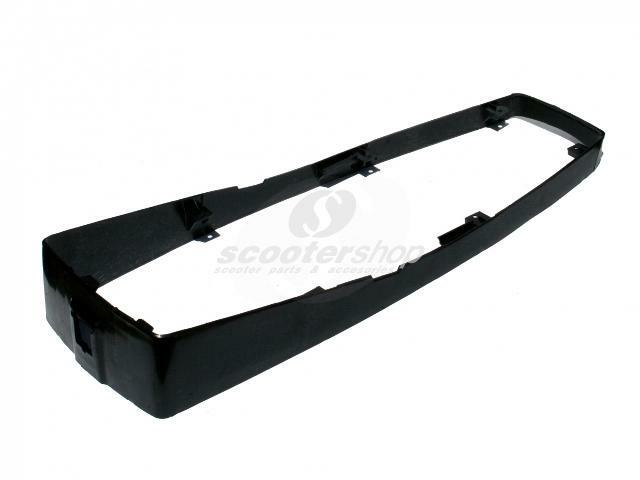 Dual seat frame with rear catch for Lambretta LI, TV (series 1,2,3), Serveta. 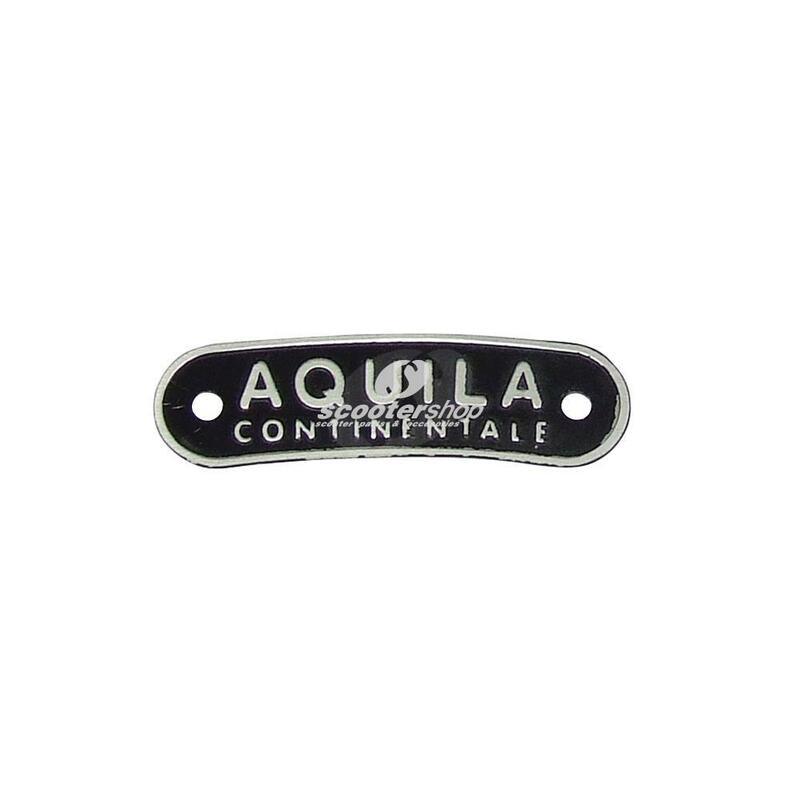 Emblem Aquila, seat and single saddle, fixation with 2 rivets, pin distance: 51mm, 63.5x17 mm. 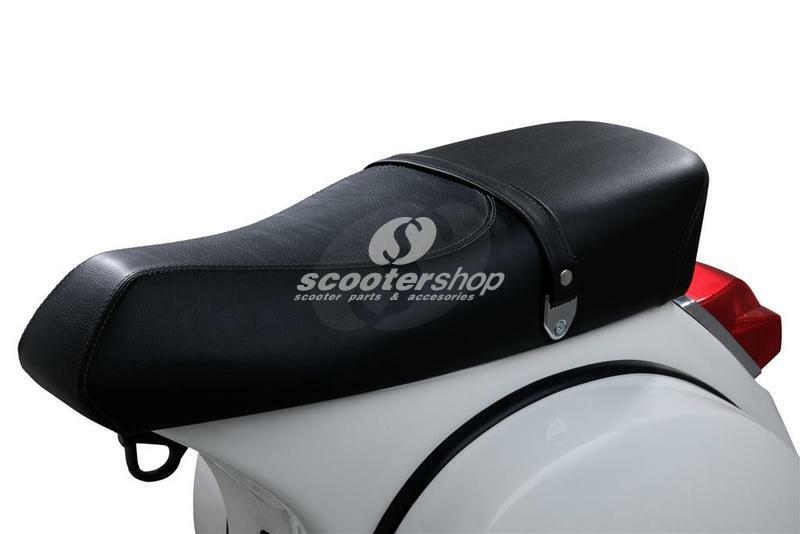 Front saddle simple Vespa from 1958 until 2014 (not for fmall frame). 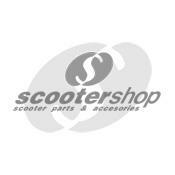 Without cover !!! 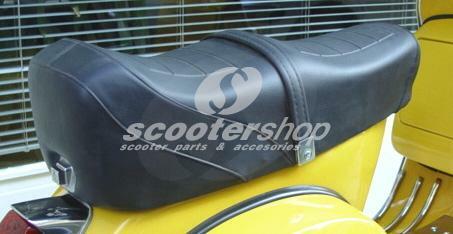 Front saddle simple with holder for Vespa from 1958 until 2006 (not for fmall frame). 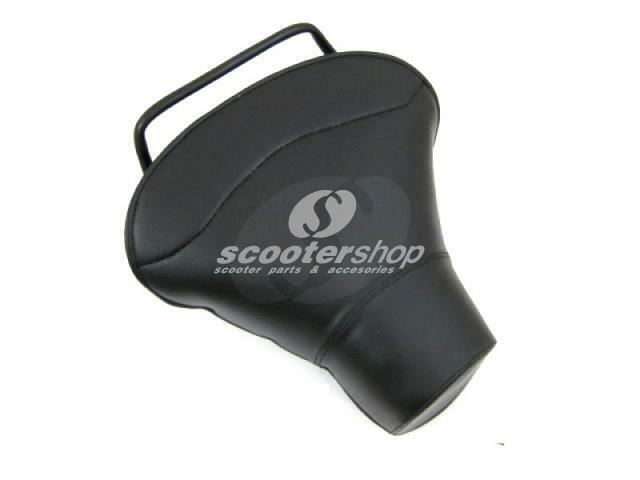 Very bad cover quality !!! 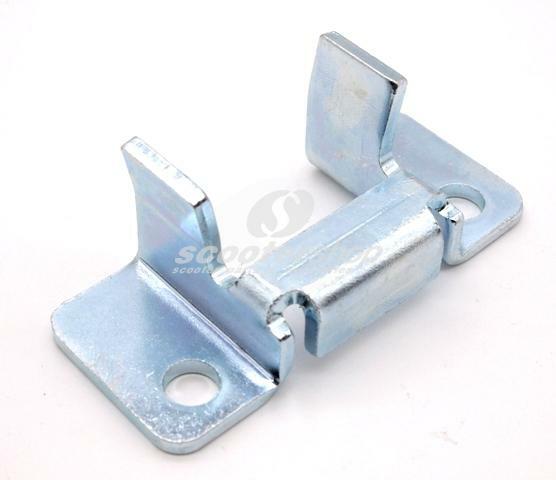 Hinge for front seat Vespa . 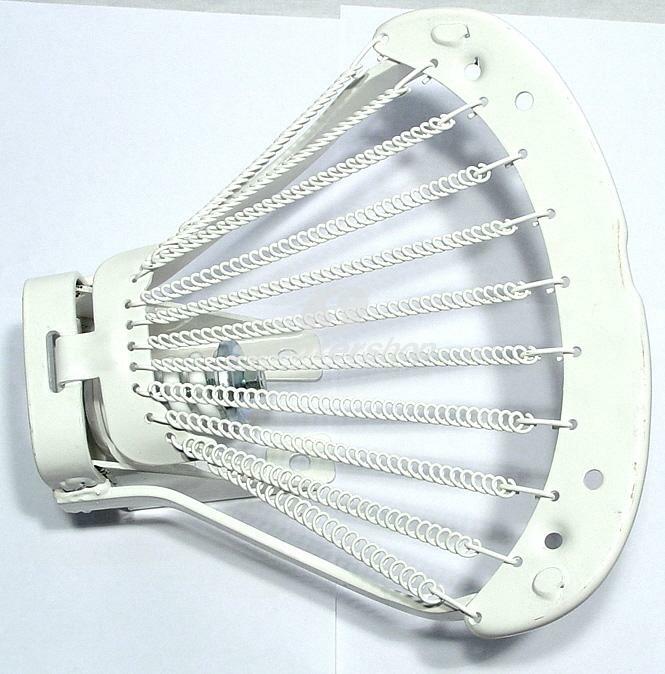 Can be open . 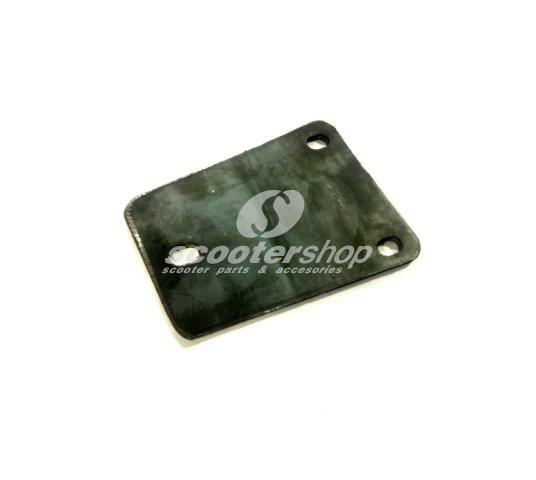 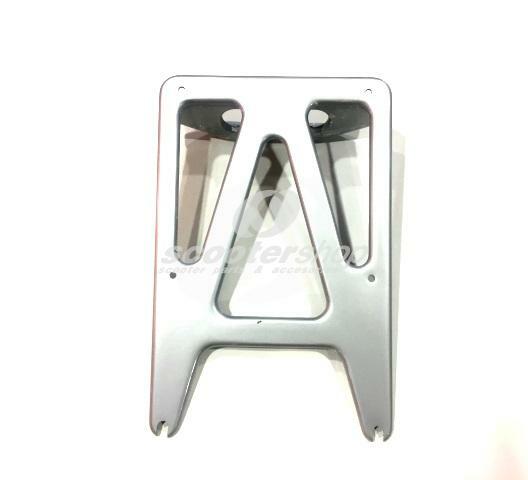 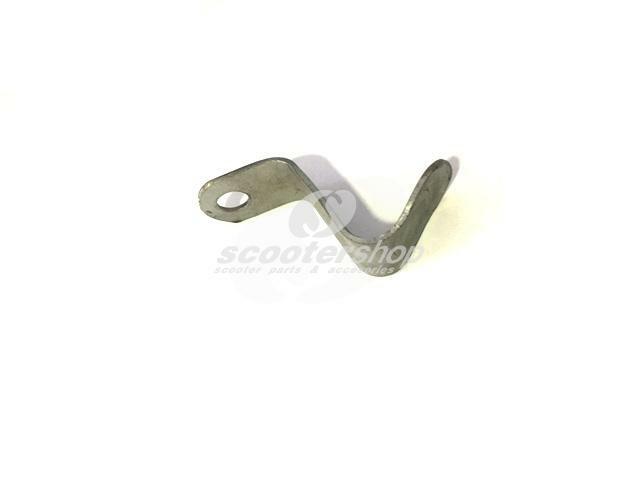 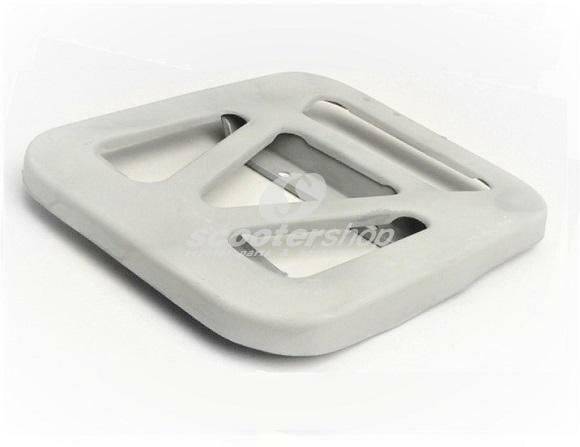 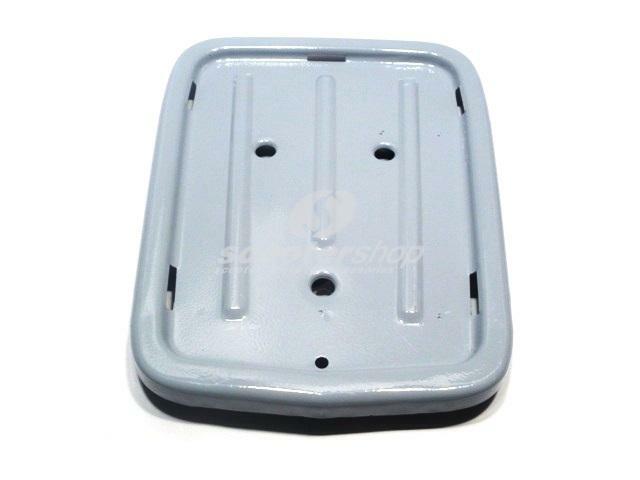 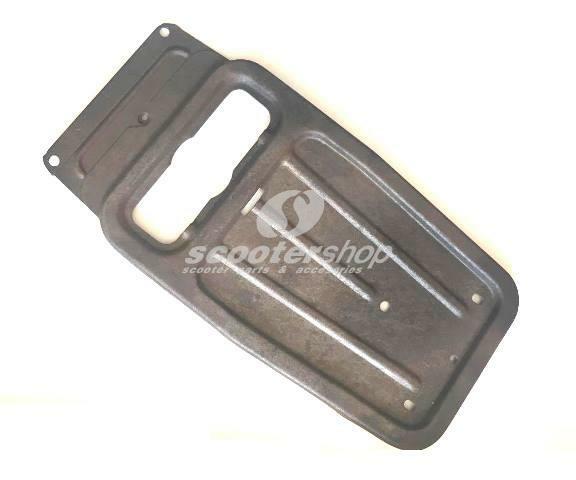 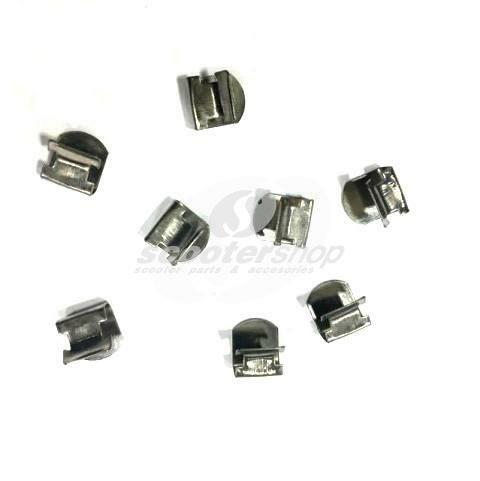 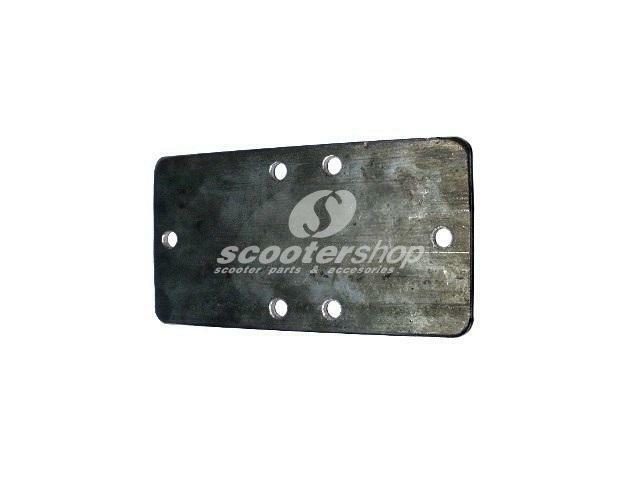 Lock plate seat SIP for Vespa Pk 50S, Pk 50 XL, Pk 125, ETS, XL. 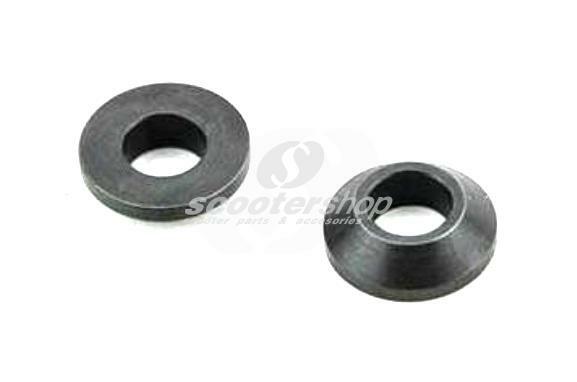 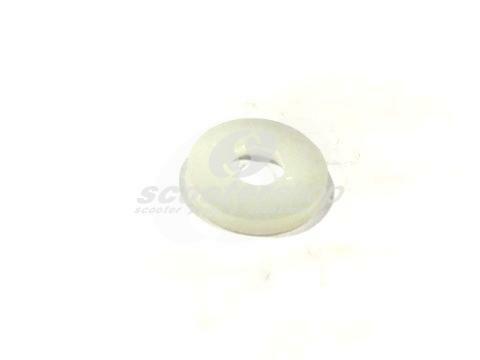 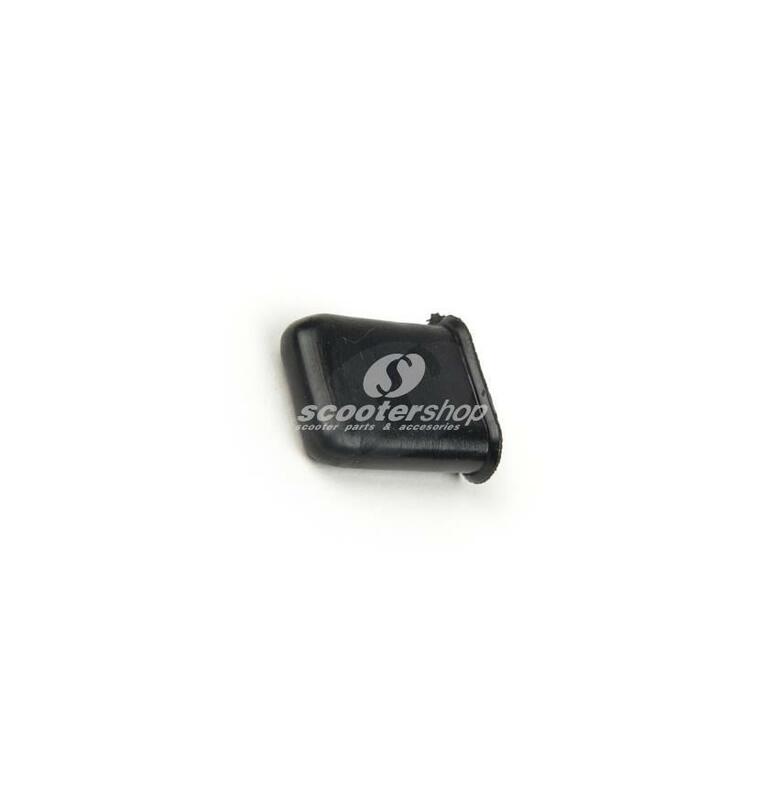 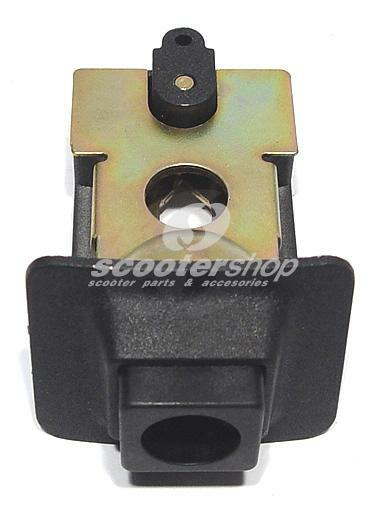 Rubber cap for seat lever Vespa 50- ET3. 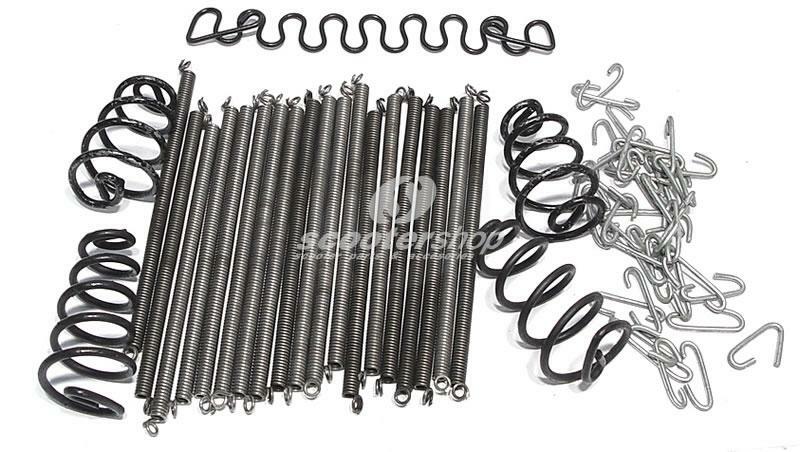 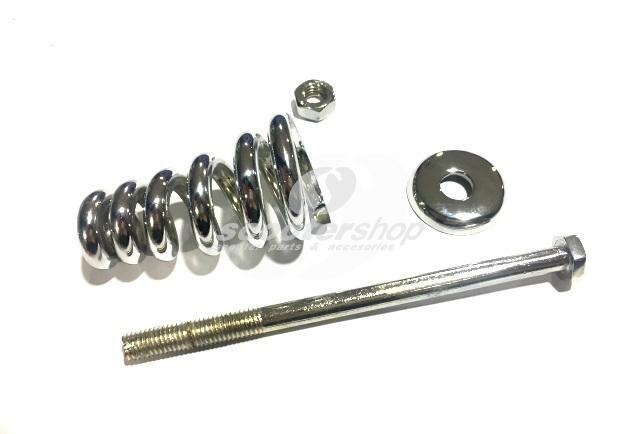 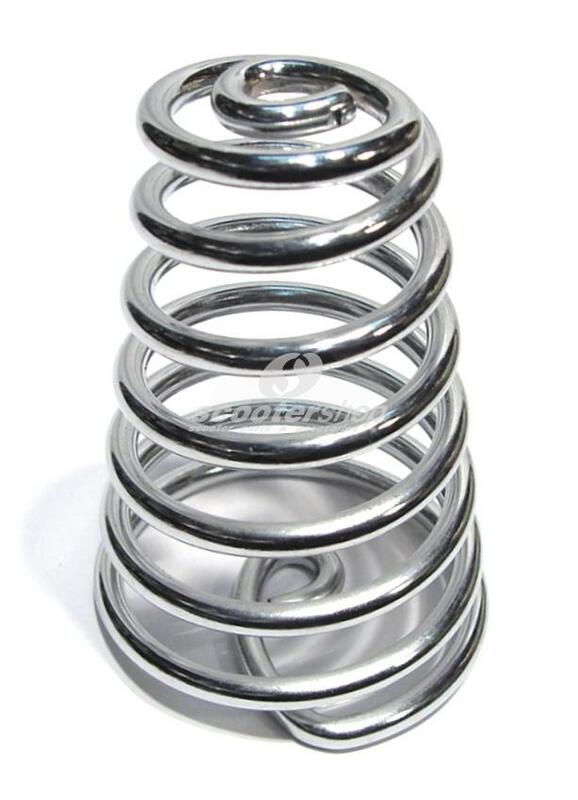 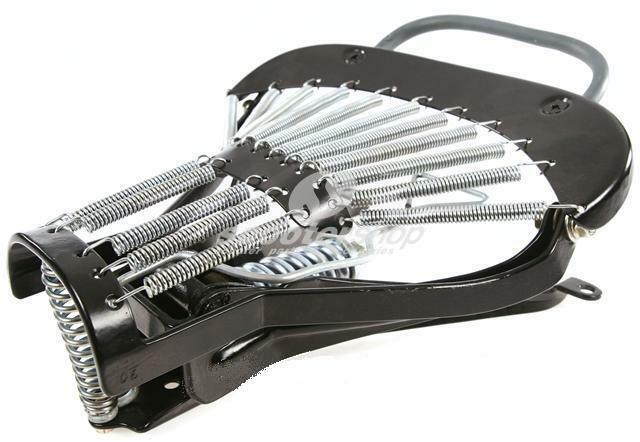 Saddle (single) central spring, chromed , complete.